ACN - Sloppy training, poor info about products and company, excessiove hype and pressure, bad marketing plan, few income opportunities. Just bad all over. Not a good company! All "honey but no money." I was IBO with ACN, never again will I I ever join ACN!! 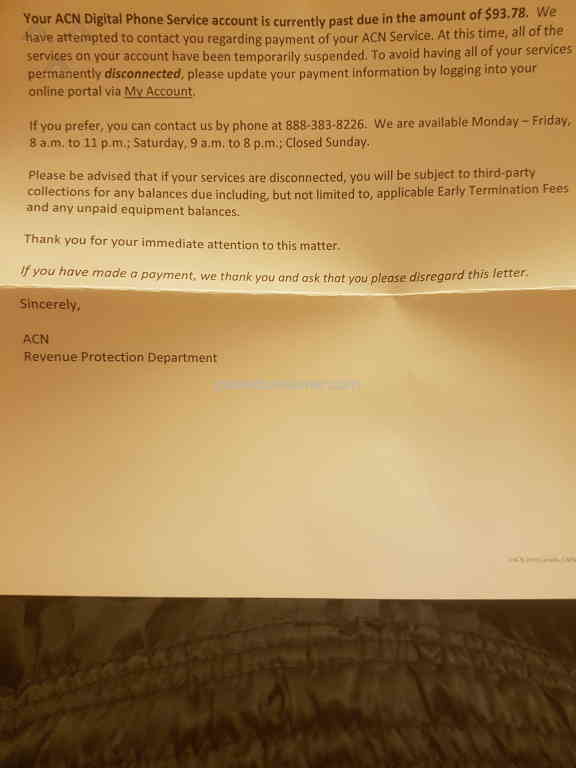 I have lost alot of money and made me so angry for all the hard work I put into, lost thru this ACN business. was this an ad by the company...??!!! IF YOU ARE BUYING THIS TRASH, ACN IS NOT FOR YOU.